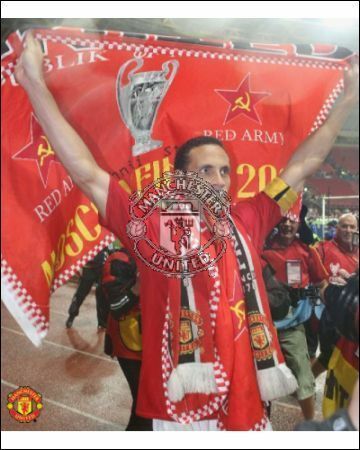 Champions of Châu Âu. . Wallpaper and background images in the Manchester United club tagged: man utd man utd.